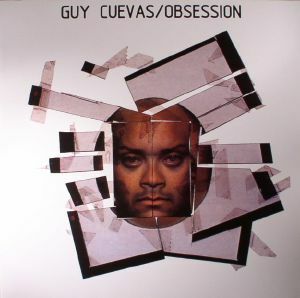 Guy CUEVAS Obsession vinyl at Juno Records. In recent years, Guy Cuevas' 1982 12", Obsession, has become something of an in-demand item amongst Balearic diggers and post-disco collectors. 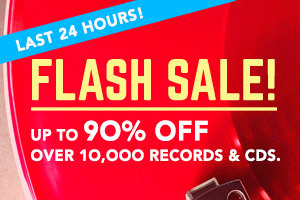 Given the eye-watering online prices for original copies, it would be fair to say that this reissue is more than welcome. 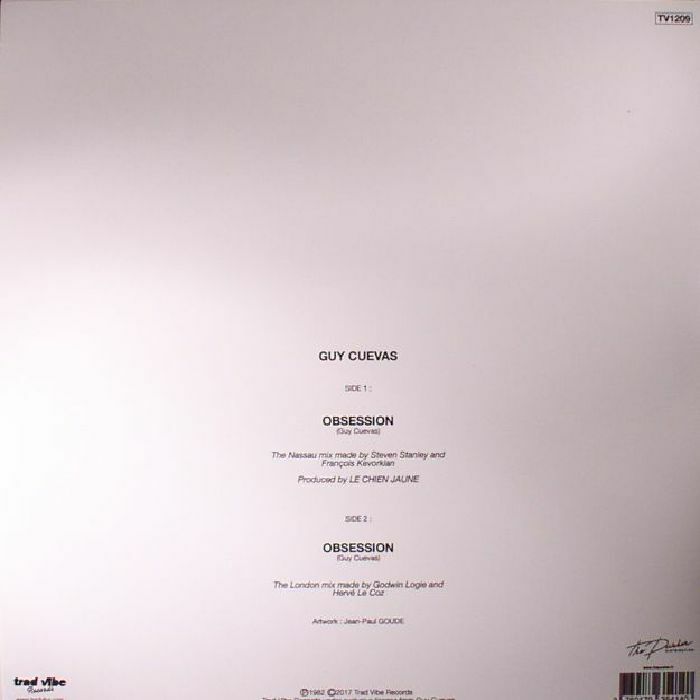 Like the Paris-based Cuban's original '82 12", this edition boasts two contrasting mixes. On the A-side, you'll find the loose, languid and groovy "Nassau Mix", a sun-kissed fusion of leisurely boogie grooves and chanted Cuban vocals. On the flip you'll find the horn-heavy "London Mix", which breaks out into an extended Latin percussion jam midway through. Naturally, both mixes are superb.